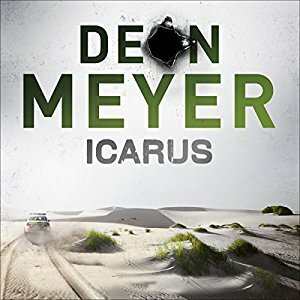 This entry was posted in book review, Deon Meyer, South Africa. Bookmark the permalink. I couldn’t have said it better, Bernadette: even when Meyer isn’t at his stellar best, he’s still heaps better than a lot of other writers. And I always enjoy the really authentic sense of place and culture he includes. This one sounds like an intriguing investigation, too, I like it that Meyer doesn’t lose sight of the main plot threads as he explores the characters. I have only read one of Meyers books but I was very impressed with that and I want to read more.